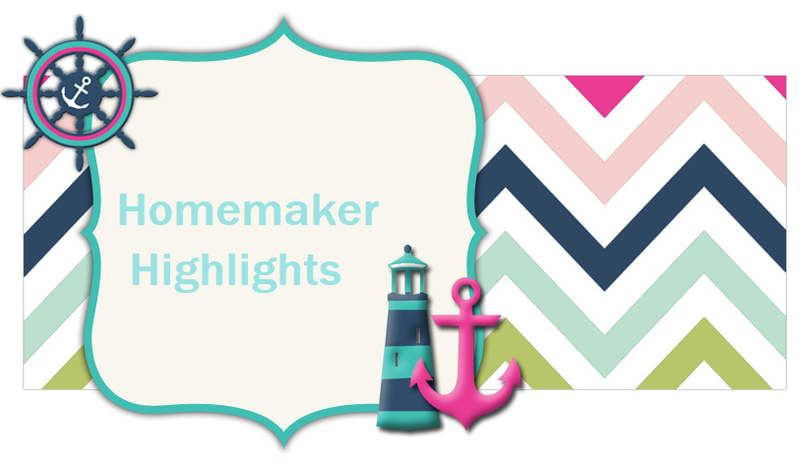 Homemaker Highlights: A Little Girl's Dream Giveaway! A Little Girl's Dream Giveaway! Good Afternoon! 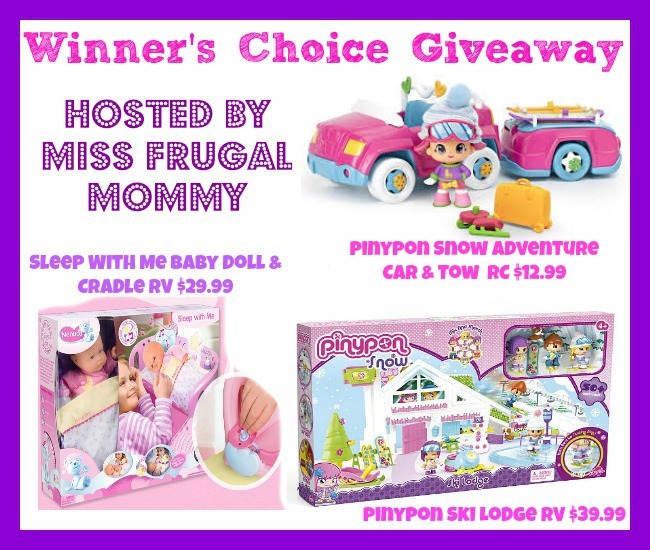 I would choose the Pinypon ski lodge, because I have 3 young nieces that live with their grandma, and they could play with this together. Thanks. Vicki. They are all super cute so it's hard to pick! However, the little baby doll with accessories catches my eye. I have a 3yr and 1 yr old daughters that absolutely adore playing mommy. It would be hard to pick as they are all adorable! I think I would choose the baby doll and accessories as I have a 1 yr and 3 yr old daughters that love to play mommy with their babies!